Close to popular shopping areas like Lenox Square, the Chantilly Station Condos delight in a convenient location in Northeast Atlanta. This well established community offers traditionally styled homes in a well-landscaped setting. In addition, the location sits not far from various restaurants, grocery stores and more. The upgraded condos often supply such desirable features as hardwood floors, granite countertops and some stainless steel appliances, along with fireplaces. As well, the condos of Chantilly Station also enjoy on-site parking and large storage units. Community amenities range from the pet walking area to a refreshing swimming pool. 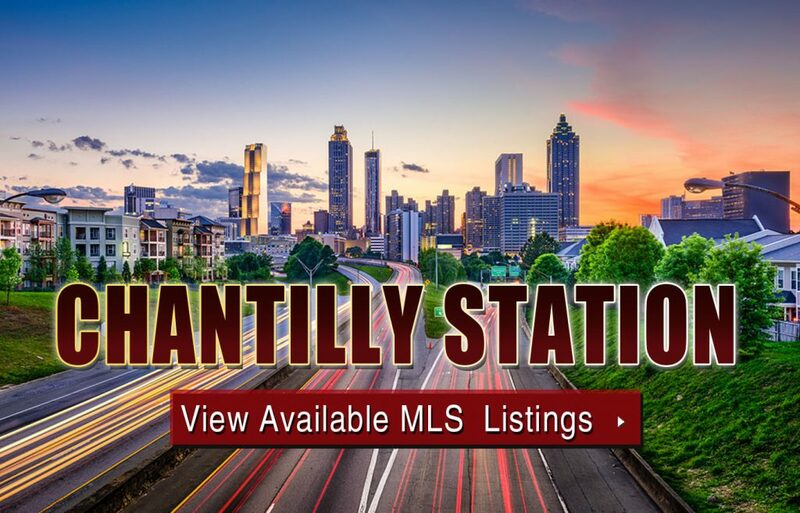 If you’re interested to learn more about Chantilly Station condos for sale in Atlanta, contact the Zac Team today, or click below to start viewing active listings currently featured on the MLS. Listed below are recently closed sales at Chantilly Station. Whether you’re thinking about buying or selling a condo at Chantilly Station Atlanta, checking to see what other comparable properties have sold for in recent weeks and months provides helpful insight into current market conditions within the community. For more information about Chantilly Station condos for sale or for a complete list of recent condos sold in the neighborhood, contact The Zac Team today! Can’t find what you’re looking for in Atlanta’s Chantilly Station community? Start browsing other Atlanta real estate for sale or give the Zac Team a call at (404) 564-7272 for help with your new home or condo search today!